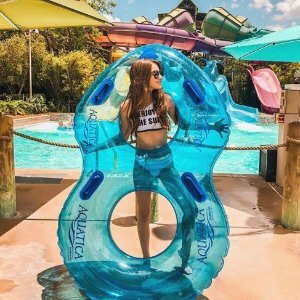 Best of Orlando offers 7 WATER PARKS In Orlando from $20 . 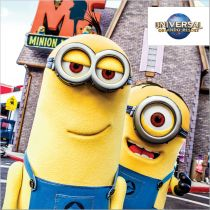 Best of Orlando offers Universal Studio ticket holiday sale 50% off buy 2 get 3 days free . 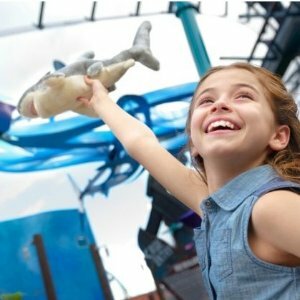 Best of Orlando offersSeaworld Orlando Tickets from $84.99 . 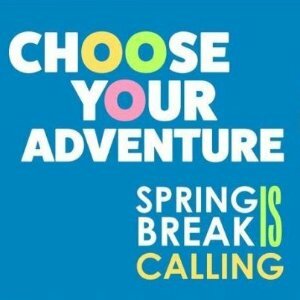 Best of Orlando offers Theme Parks and Hotels Spring Break Sale up to 50% off. 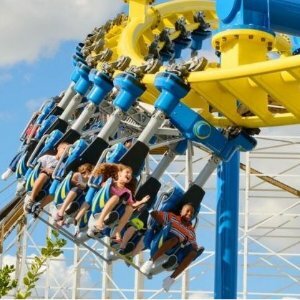 Best of Orlando offers dealmoon exclusive： Universal Studio Ticket Holiday Sale Buy 2 Get 2 Day Free + $20 off $200. via coupon code "DMOON20". 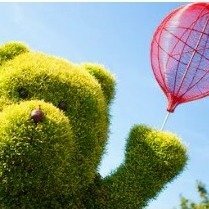 Best of Orlando offers 2019 Epcot International Flower & Garden Festival tickets sales. 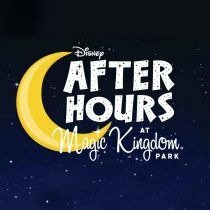 Opening March 6 to June 3, Events are included with your theme park ticket. 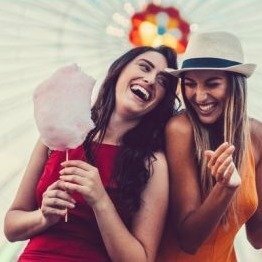 Featured: Delight in the magnificence of spring with a multisensory selection of vibrant displays and captivating experiences. Nurture your sense of curiosity at the Epcot International Flower & Garden Festival—a fun-filled destination for Guests of all ages. 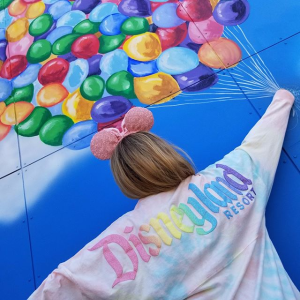 With so much to see and do, your whole family will uncover something new with every single visit! 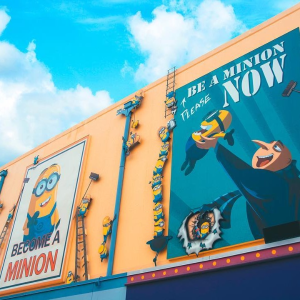 Best of Orlando offers Universal Studio New program coming, take the adventure with Hagrid. 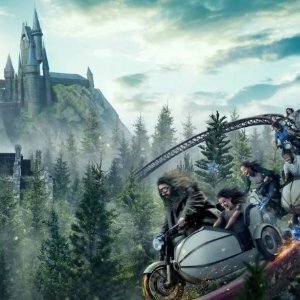 Featured: For the first time ever, join Hagrid™ as you fly far beyond the grounds of Hogwarts™ castle on a thrilling roller coaster ride that plunges into the paths of some of the wizarding world’s rarest magical creatures. 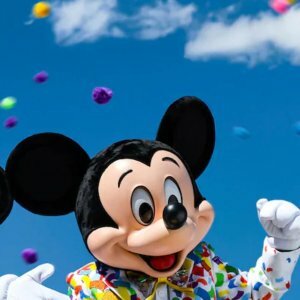 Best of Orlando offers Get Walt Disney World before prices go up from $42. 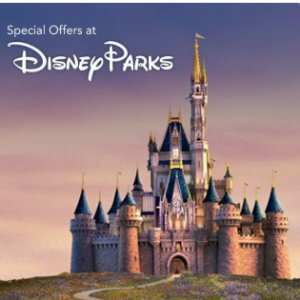 Best of Orlando offers Get Walt Disney World From $42 + Extra $10 off $200 via coupon code "DMOON20". 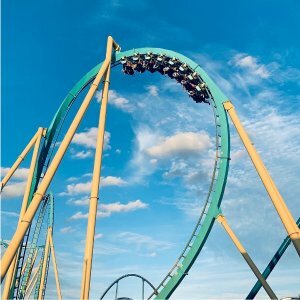 Best of Orlando offers Hot Theme Parks and Entertainment Sale, $20 off on $200 spending, via coupon code "DMOON20". 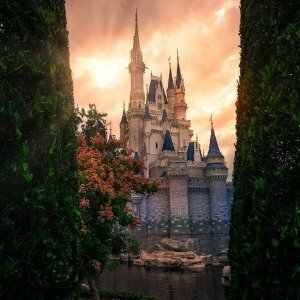 Best of Orlando offers from $116 Disney After Hours. 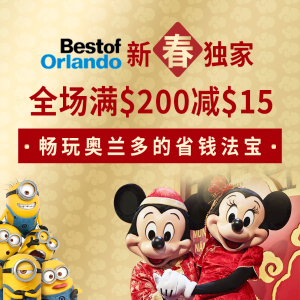 Best of Orlando offers Orlando Hotels+Theme park Chinese Lunar New Year Sale, Saving up to 50%off + $15 off on $200, via coupon code "DealM15". 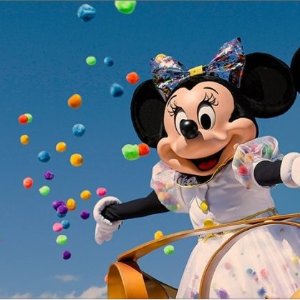 Best of Orlando offers the $89 per day Orlando Disney World 4-park magic ticket sales. 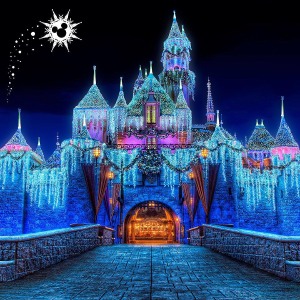 Disney launch new date-based price depends on visitor amount, the price may be subject changed.